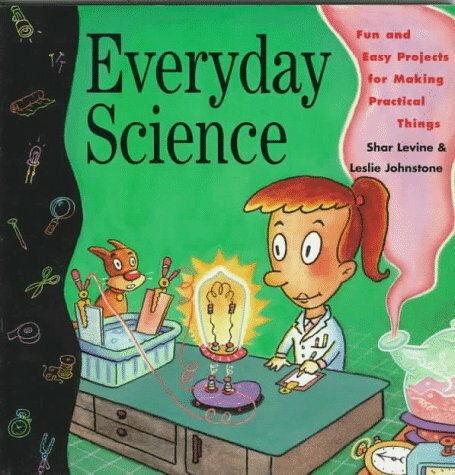 Everyday Science is fun, easy, and useful! 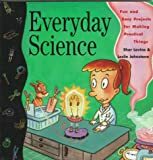 Each and every experiment in Everyday Science is guaranteed to make you think about the way things work. At the same time, you will learn how to make stuff you can use every day. Want a telephone in your room? You'll enjoy making one for yourself, using one of the projects in this book. Or maybe you'd like to take pictures with a camera you've made from an oatmeal box or make a hand-warmer in a plastic sandwich bag. Every one of the 25 projects in this book can be completed with materials you find around the house. The simple, clear instructions and illustrations help you get each experiment right the first time you try it.